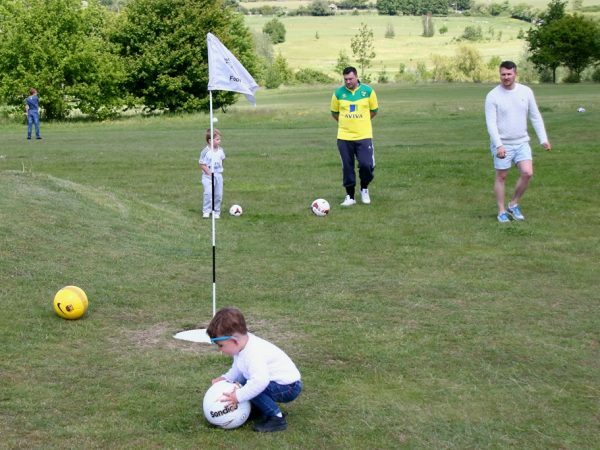 The Notleys Golf Club offer an excellent 9 hole Footgolf course which is located near Braintree in Essex. 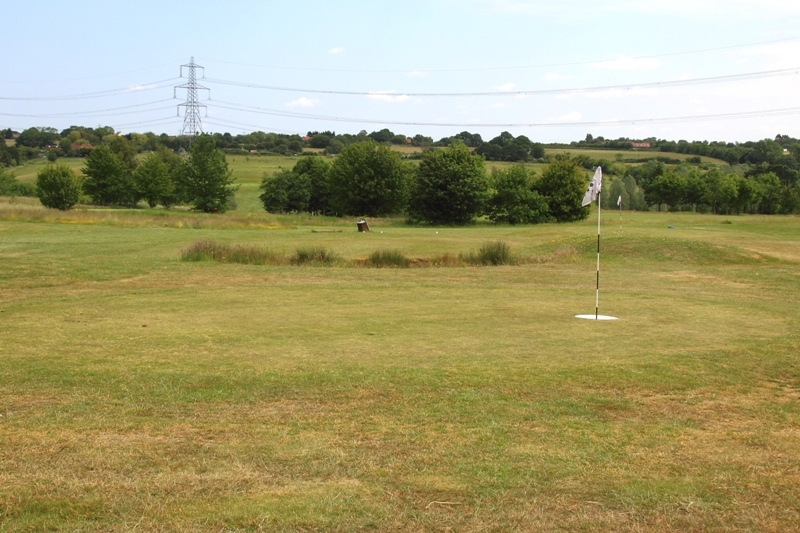 The course is open daily to test your skills (weather permitting). 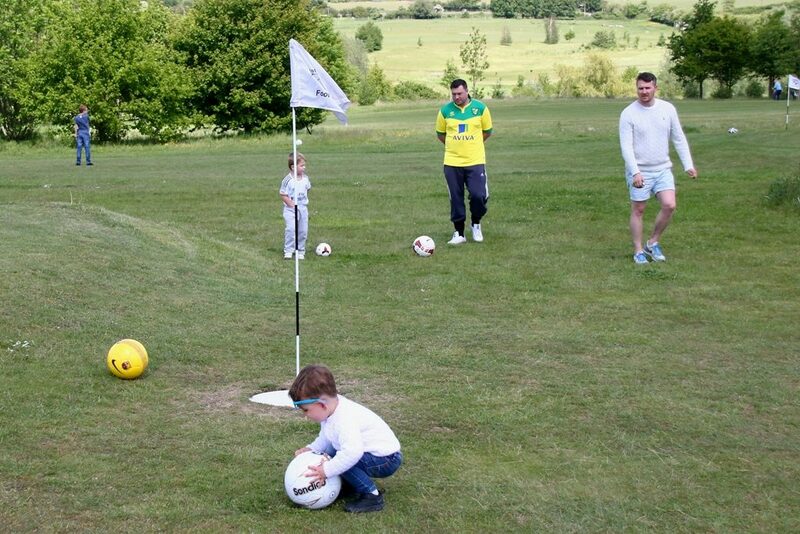 The Footgolf course has magnificent views over the River Brain valley and the club's 18 hole golf course. 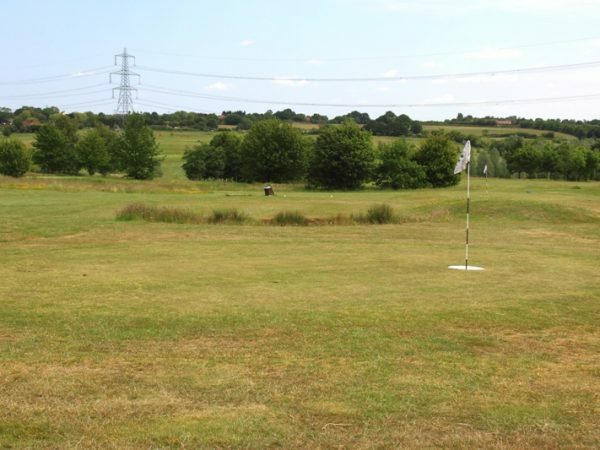 The footgolf course is laid out on a gentle slope on the higher part of the site. 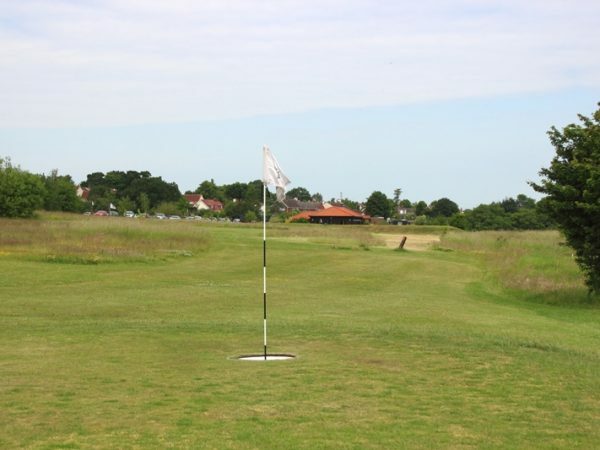 Since it originally opened in 2014 the course has been altered to extend some holes. 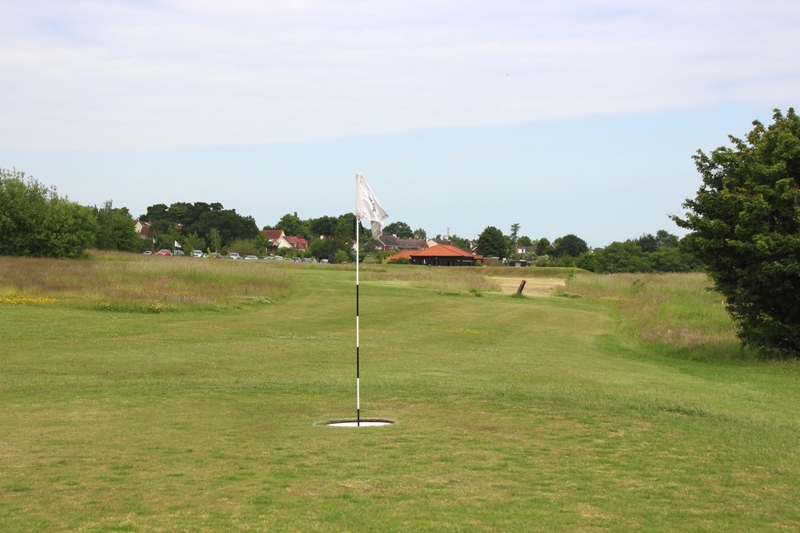 The course is a 837 yard par 36 with 2 par 3s, 5 par 4s and 2 par 5s ranging from 55 to 142 yards. 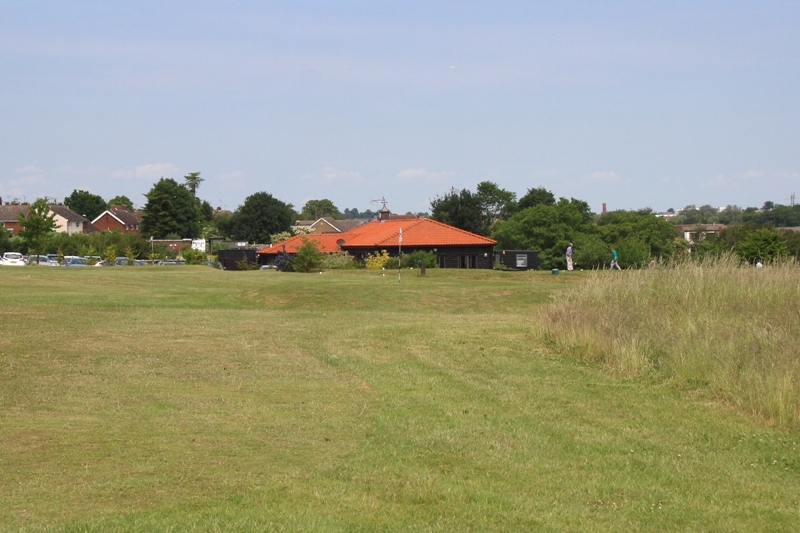 The course is located at The Notleys Golf Club, Witham. 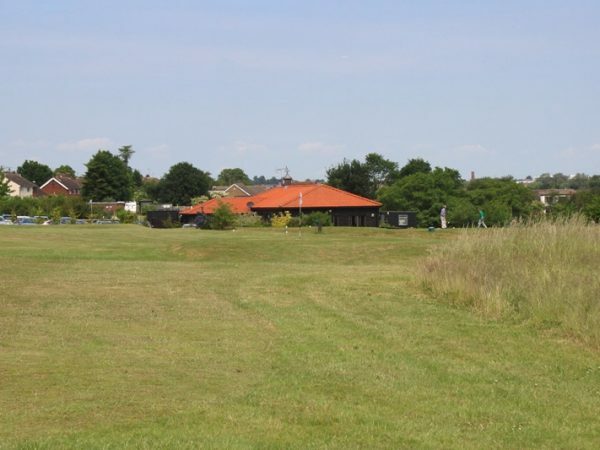 The nearest town to the course is Braintree which is approximately 3 miles away. 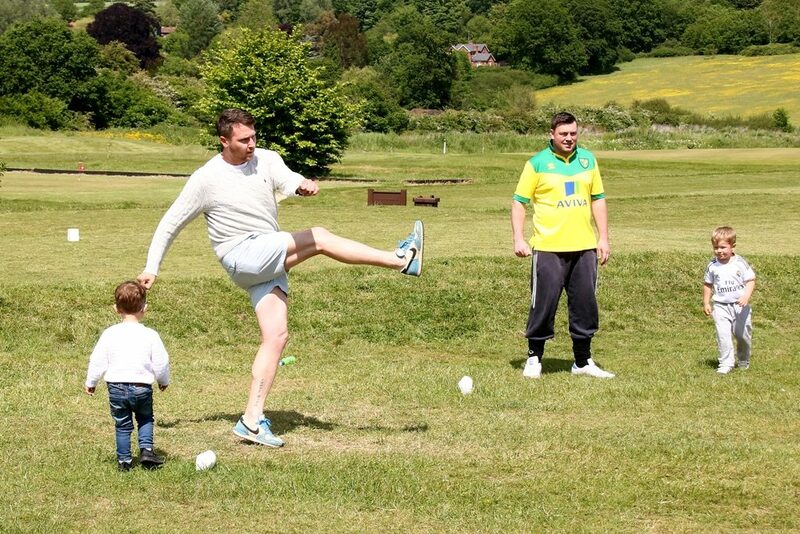 The Notleys has changing rooms available. 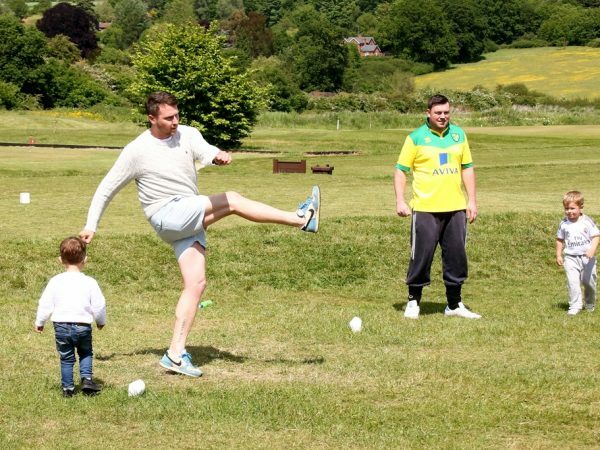 There is a clubhouse on-site to provide you with refreshments pre or post-game. There is also ample parking.